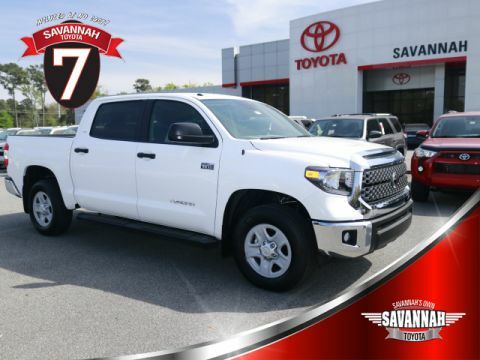 With standard V8 power, true off-road capability, and plenty of space for your crew or your family, it’s no wonder Savannah drivers are interested in the Toyota Tundra. For an elevated experience, you’ve got to check out the SR5 trim level. 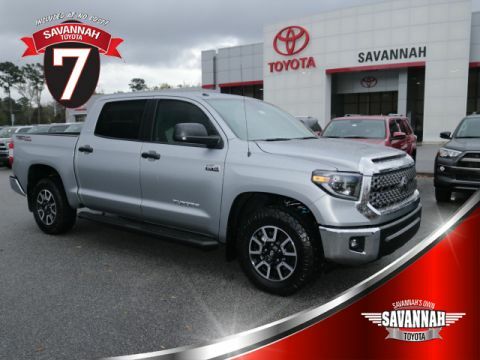 Featuring a chrome grille and chrome bumper accents, fog lights, and the Entune™ Audio Plus with Connected Navigation App brilliantly displayed on a 7-inch touchscreen, the Tundra SR5 is something special for Georgia drivers. 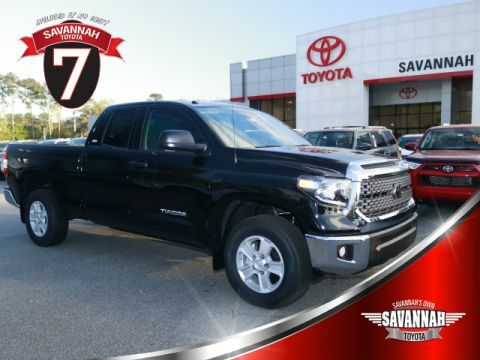 Check out the current Tundra SR5s we have in stock today at Savannah Toyota! 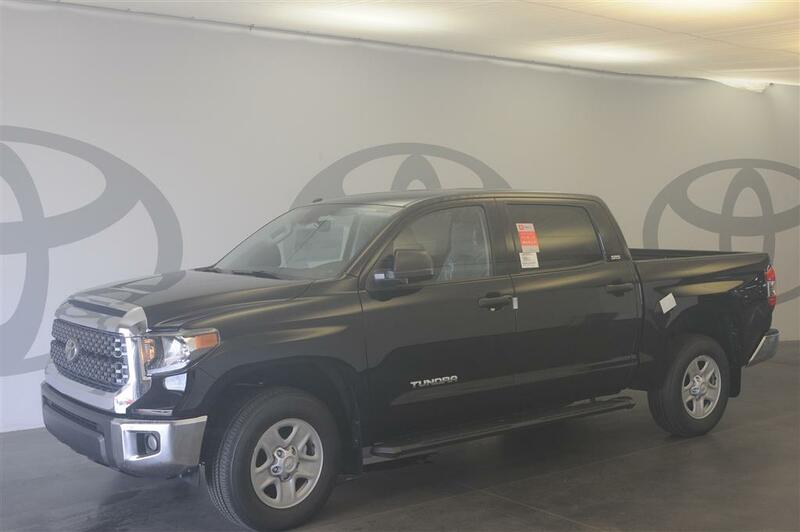 The editors of Edmunds.com say, “The 2017 Toyota Tundra is a capable full-size pickup, and one of the few in this class that is very serious about off-road performance” – we whole-heartedly agree. Designed from the ground up to deliver the performance and driving experience you demand, the Tundra SR5 offers the dependability to meet and exceed your expectations both on and off-road. Ready to find out more about the Toyota Tundra SR5, or any of the vehicles in Toyota’s Truck lineup? Then contact us at Savannah Toyota today with any questions you may have! 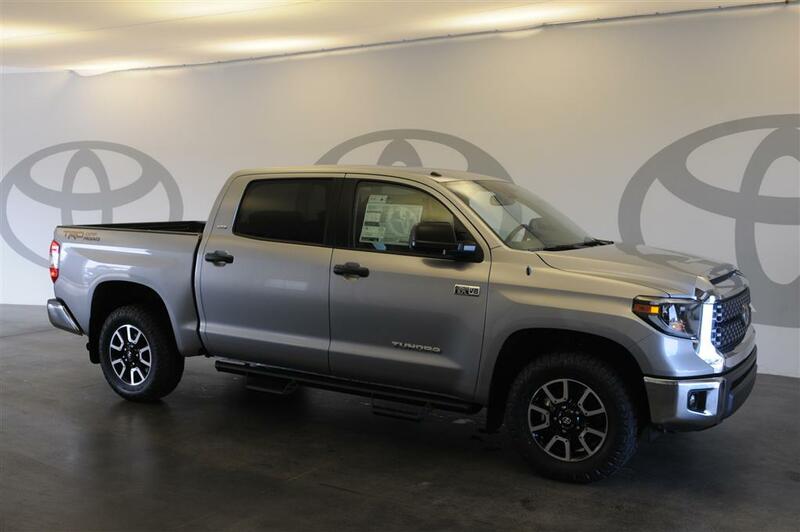 If you’ve found the Tundra SR5 you’ve been looking for, you can schedule a test drive online and get behind the wheel of the truck you’ve been waiting for!